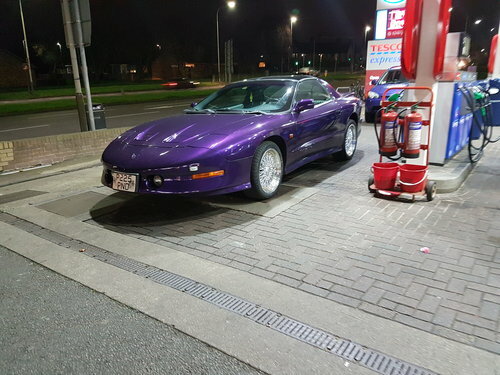 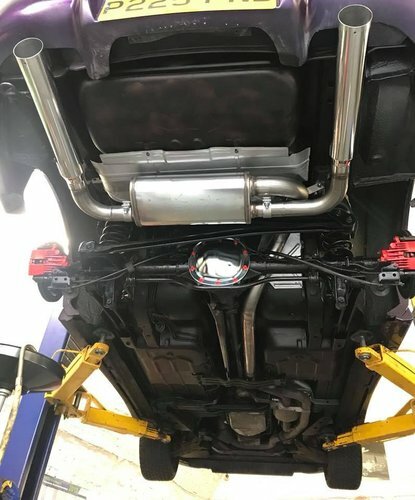 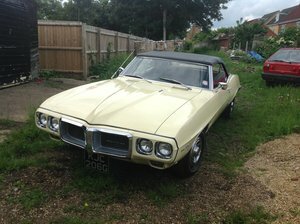 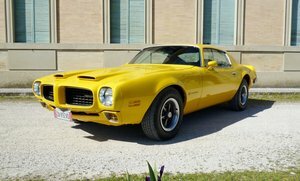 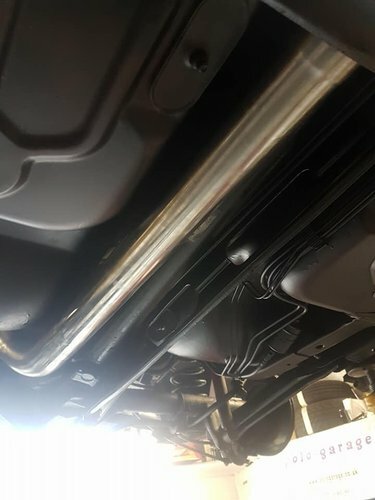 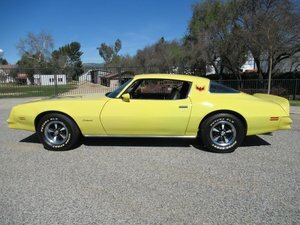 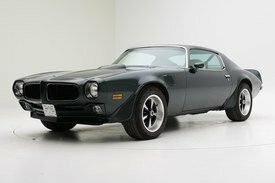 Hello up for sale my Pontiac Firebird with 5.7L v8 engine car is in very good clean condition just passed Mot with no advice low genuine 56000KM car not been imported and been bougt brand new from Barrat Millers in UK 3 owners 2 keys is a rare car as in this color only 3 cars been outside USA and in total only 11 made in this set up with t tops and gray leather car had brand new full suspension last year and I mean all parts been replaced and top range parts(better than oem) fitted incl wishbone arms,coil springs,shock absorbers,stabilisers etc also ceramic brakes new cat back magnaflow exhaust new tyres and alloys.Car also had huge engine service incl new k&n air intake new pro sport spark plugs and ignition leads,new sport water and fuel pump,new engine map,pro race ignition and ignition module and camshafts. 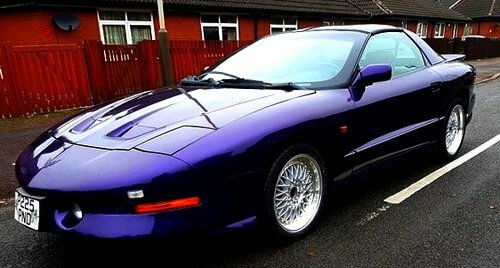 i want to keep this car forever but got circumstances change and need to sell my baby so someone will buy superb car. 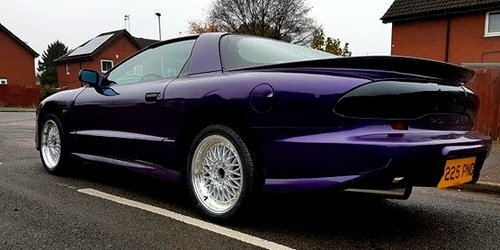 All works in this car drive superb and is fast cheap insurance that cost me £200 year and £20/month for road tax.